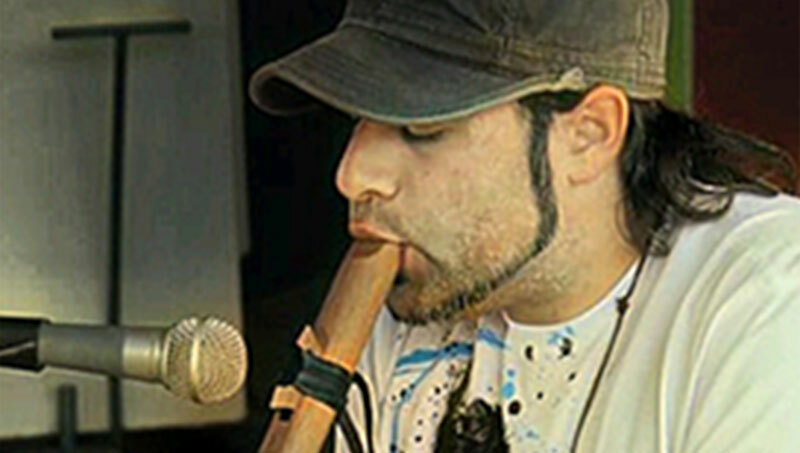 Experience the power of sound vibration through the use of singing bowls, crystal bowls, and the didgeridoo, as these vibrations move through the body to promote feelings of deep relaxation and well-being. Sound healing is known to reduce stress and anxiety, lower blood pressure, calm the mind and release naturally occurring dopamine, to help reawaken the body’s own innate healing abilities. Join in for this experiential workshop to restore and replenish the physical, mental and emotional bodies through the use of sound vibration!